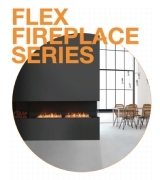 From classic designs to see-through centrepieces the EcoSmart Fire Designer Range is an ever-evolving collection of beautiful eco-friendly fireplaces that will transform your home and warm your heart. 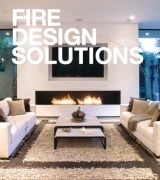 Our freestanding designer fireplaces don't require a flue or a chimney, or any complicated installation. This makes them incredibly quick and easy to install. You'll have the ability to move these contemporary, stylish pieces of portable furniture from room to room. 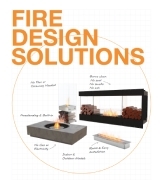 Or, relocate your bioethanol fireplace from inside your residence to the outside during parties or festivities and store away through the warmer months if space is an issue. You'll have the ability to move these contemporary, stylish pieces of portable fire furniture from room to room. 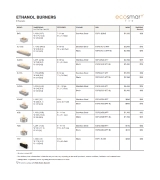 Simply relocate your ethanol fireplace to the outside during parties or festivities. Bioethanol is clean burning so you don't need to flue out any harmful emissions or install costly ventilation systems. With no installation or building works required, simply unpack, put the fireplace into position, and off you go.